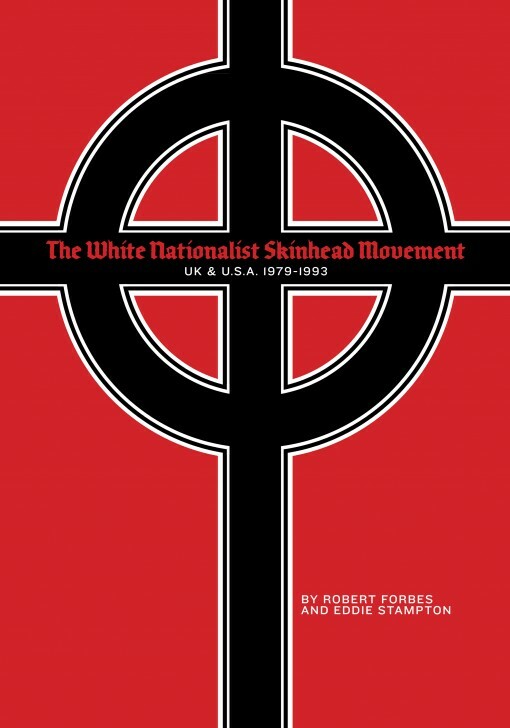 This book does as no other book dares, providing a comprehensive history of the controversial white nationalist skinhead movement. When Feral House first published the award-winning Lords of Chaos: The Bloody Rise of the Satanic Metal Underground, little was known about the “black metal” genre of music, or how many of its members were involved in the murder of citizens, the torching of churches, and its link to Fascist ideas. And yes, we have all heard about the racist form of skinhead punk music, but little do we know of the groups themselves, and how they were linked to various right-wing political movements. This book covers both British and American bands, and even if you revile the movement, its ideas, and its music, this is an important though otherwise neglected piece of pop culture history.